When you see a shepherd leading a flock of sheep you might think that those animals follow the lead blindly. You might think that they are just following the nearest thing in front of them, whether it is the shepherd itself, or the tail of another sheep. However, new study revealed that those sheep might not do it without their consent. 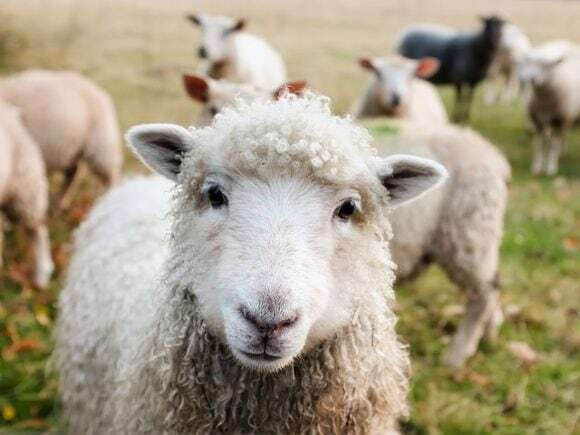 Franziska Knolle, and Rita P. Goncalves, led by A. Jennifer Morton, from Cambridge University revealed that sheep are able to recognize human faces, at least with some familiarization. Former studies have found that sheep are able to recognize other sheep, but what about human faces? When faced to black and white pictures of some faces, Morton and her colleagues found that sheep are able to choose which one is more familiar to them. So, the next time you plan to serve foods made from sheep for dinner, you might want to think twice, the sheep might know some people in its life. The lead researcher of the study, Jenny Morton said that she wanted to know whether sheep have the ability to recognize human faces. She then chose to find out about this fact by conducting a study with eight sheep and a selection of people’s faces. The faces of famous people were chosen, like Barrack Obama, Emma Watson, Fiona Bruce, and Jake Gyllenhaal. However, the selection of photos to use was completely random and by random people. “One of them is just a fan of Jake Gyllenhaal,” said Morton. The first step was done by training the sheep to associate the image of one person with a food reward. In this step, the sheep was shown a picture of human face and another object like a picture of lantern or completely black paper. When they choose the correct answer for this test, a kind of censor will detect it and dispense the food for them. After some time conducting a trial with other objects, the sheep began to be shown two different faces, the one they were associated with and another new face next to it. And in this study, eight out of ten times, the sheep chose the correct answer and got their treats as a reward. The positive result of the study shows that this animal also has face recognition ability similar to what’s being possessed by primates. 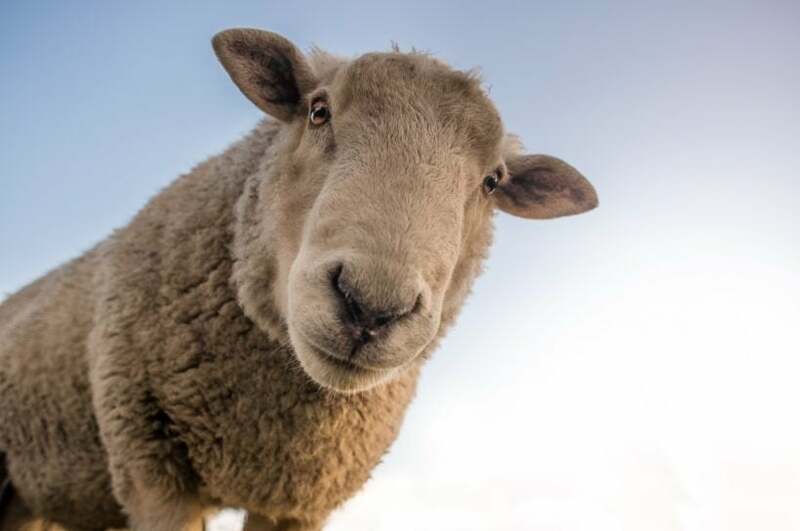 Not only finding that sheep can recognize human faces they are associated with, but researchers also found that the sheep are able to recognize the faces from different angles. When the faces were showed tilting to the right and the left, could still pick which ones were the faces they were associated with. It means sheep are not only being able to associate a picture of abstract object, but really know which one is the face of human that they recognize. The ability to recognize human faces from different angle is a rare ability among big animals. 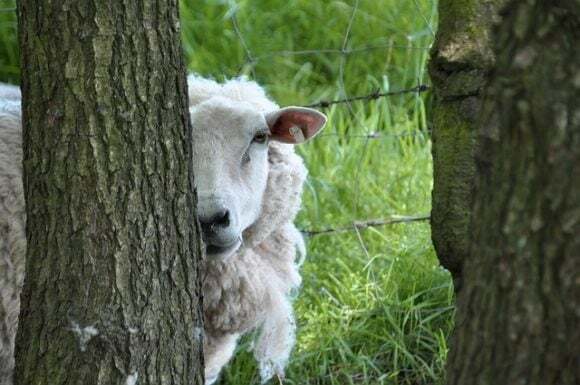 In the same experiment, researchers tried to understand whether sheep are really able to recognize human faces by showing the picture of their handlers. This was done without any training because the researchers just wanted to know whether sheep can associate human faces in real life to 2D pictures. Again, the experiment showed positive result, those sheep could choose which one is their handlers. This made the researchers excited about their findings because without any training, those sheep are naturally able to learn specific features on particular human faces. “We’ve shown with our study that sheep have advanced face-recognition abilities, comparable with those of humans and monkeys,” said Morten in a press release. The sheep seem to also ‘accidentally’ recognize Morton’s face although she is not the face that will give them treats. 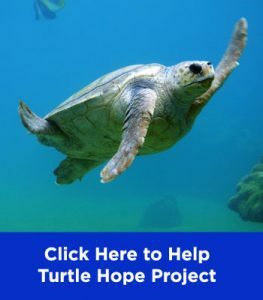 During a filming of a documenter, she saw the animals huddle away from the strangers, but when Morton called them, they approached her instead. So, what’s the point of knowing that sheep can recognize human faces? This study may sound like some random things that the researchers do in their spare time, but actually this study has important implication for further study that may safe many human lives. “Face perception may be impaired at multiple levels in neurodegenerative diseases such as Huntington’s disease (HD) and Parkinson’s disease, as well as psychiatric disorders such as autism spectrum disorder and schizophrenia,” the researchers stated in the article. Sheep are known to have long lifespan, up to 12 years, and this study proves that sheep also have brains with similar complexity to some primates. 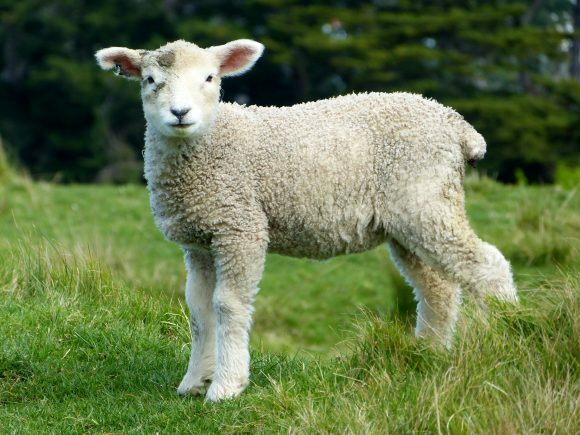 It makes sheep a good model for further studies about neurodegenerative diseases. The prove that sheep can recognize faces, means that their brains are wired in some way similar to human in this task. However, this ability seems to be gone when the human suffers from Huntington’s disease. “The ability to recognize an unfamiliar face, even after it has been presented several times, is impaired in HD patients. Furthermore, HD patients are unable to recognize specific emotional expressions, such as disgust, when they are presented without any contextual information,” the article said. Huntington’s disease has long been known to be a ‘curse’, since it is an inherited disorder and it has no cure. The disease is known to impair the ability to do basic movements such as talking, walking, and even thinking. So, by studying how sheep rewire their brain to recognize human faces, we might someday finally find a cure for the disease. So long, researches about the disease conducted haven’t been successful to bring the cure for the disease. But a following study, which unfortunately uses a “transgenic sheep model for HD”, may bring the desired result. Even though the following study is not widely supported because of ethical issue. 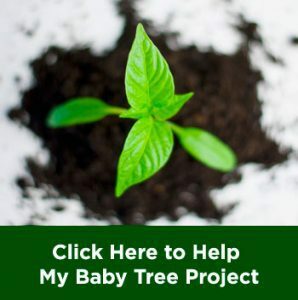 “I’m a fan of studying people to learn about people,” said Marc Bekoff, an evolutionary biologist and the writer of The Animal’s Agenda, about the study using transgenic sheep to replicate a human disease.